Pakistan's air force has shot down two Indian warplanes after they crossed the boundary between the two nuclear-armed rivals in the disputed territory of Kashmir, an army spokesman said. 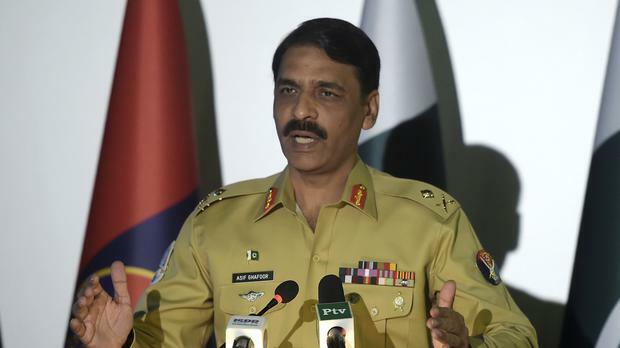 Major General Asif Ghafoor said Pakistani troops on the ground captured an Indian pilot. He said one of the planes crashed in Pakistan's part of Kashmir and the other went down in Indian-controlled Kashmir. He said that "one Indian pilot was arrested by troops on ground while two are in the area" on Wednesday. Indian air force spokesman Anupam Banerjee in New Delhi said he has no information on Pakistan's statement. 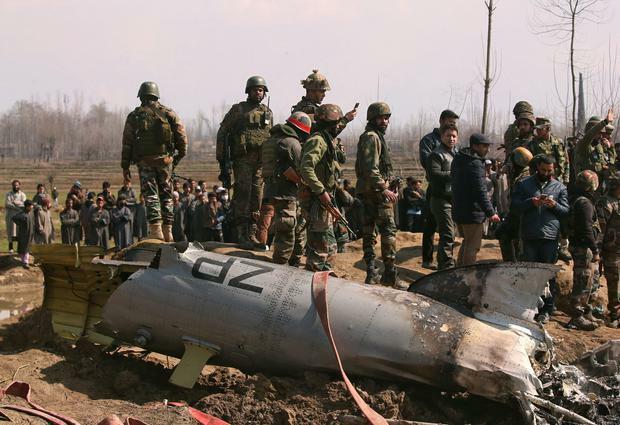 Earlier, senior Indian police officer Munir Ahmed Khan said an Indian Air Force plane crashed in the Indian-controlled sector of Kashmir. Another police officer, SP Pani, said firefighters were at the site in the Budgam area where the warplane crashed. Eyewitnesses said soldiers fired into the air to keep residents away from the crash site. Tom Barnes Around 35 people were thought to have been travelling from Karachi to Gwadar when armed men stopped their bus, checked their identities, then shot individuals selectively.